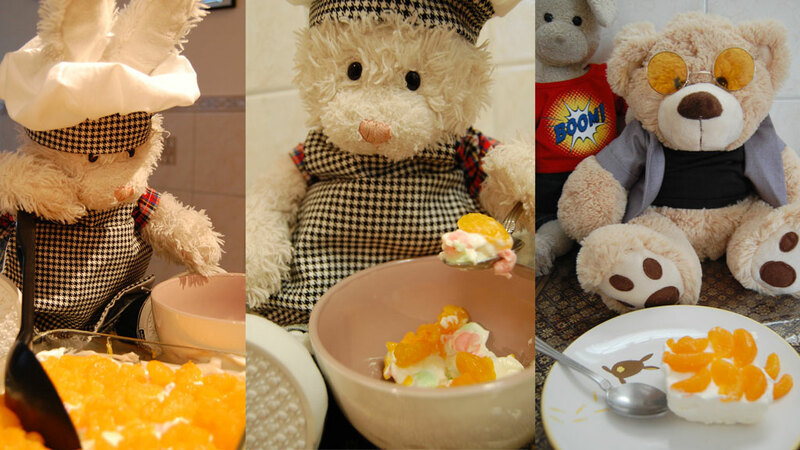 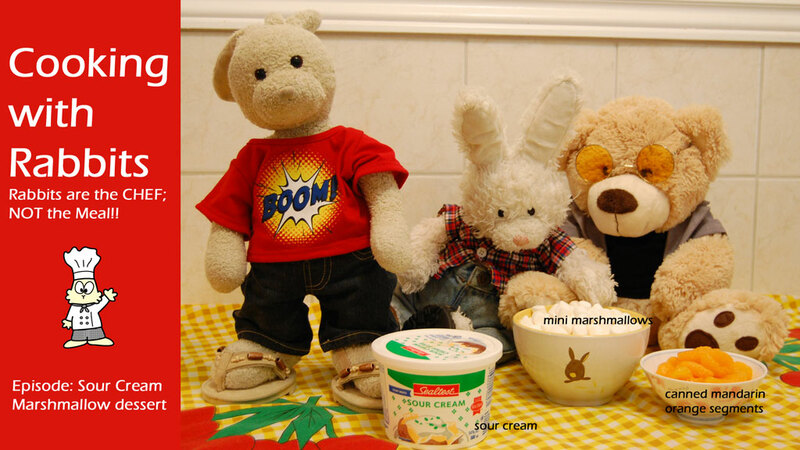 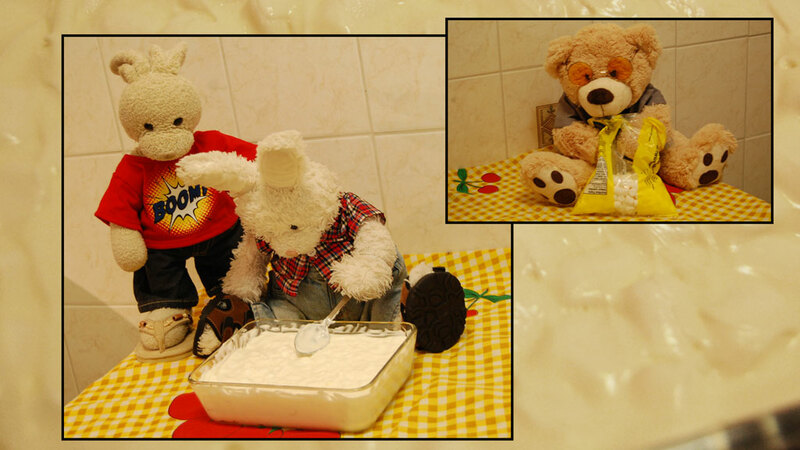 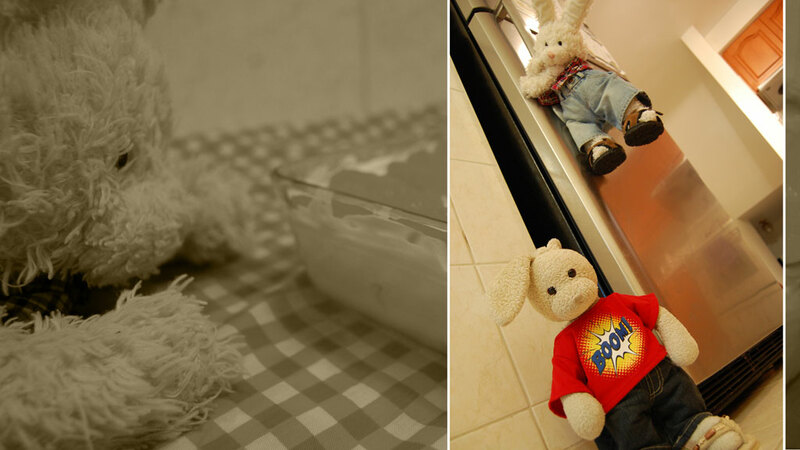 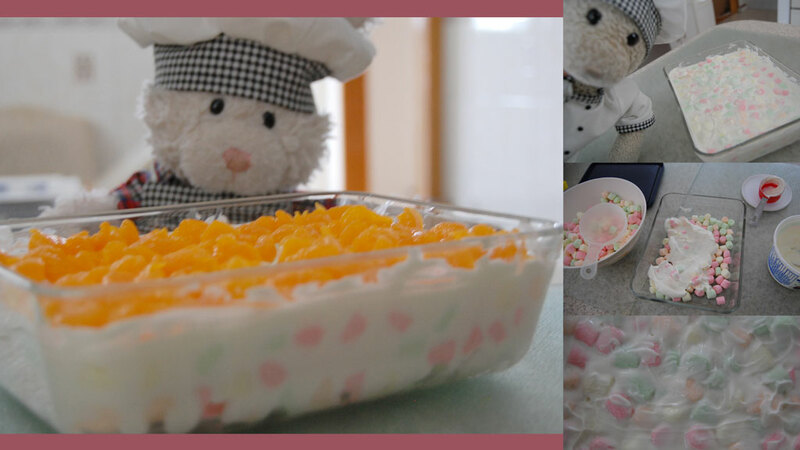 Welcom2 #cookinwifrabbits 2day we make SUPER EASY & YUMMY mousse-like dessert! 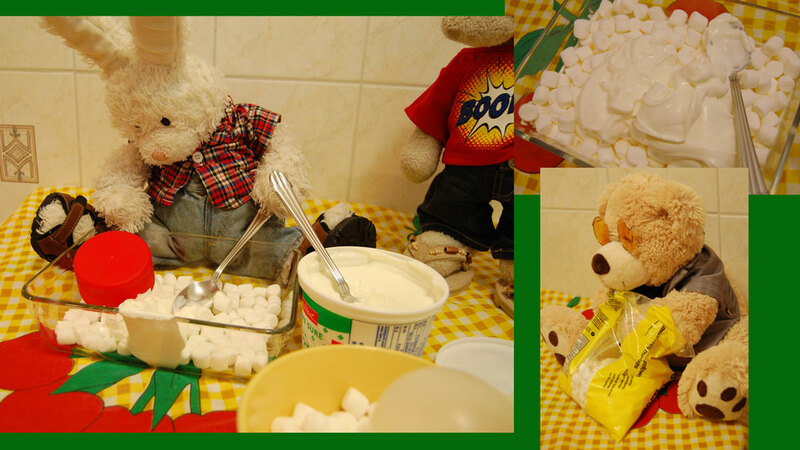 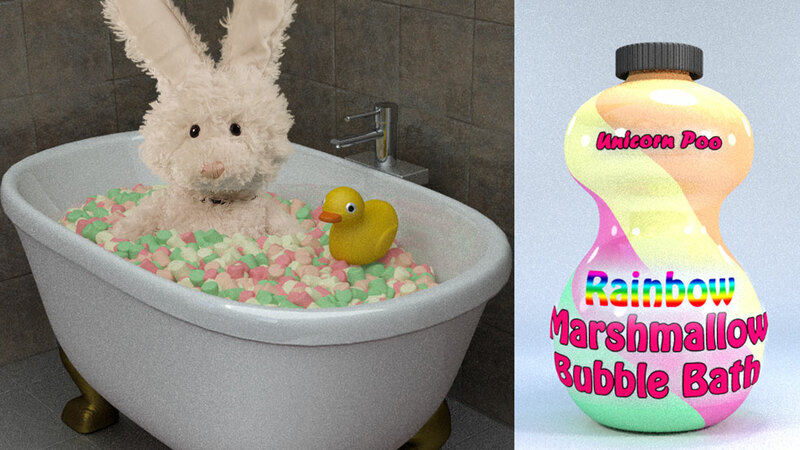 All u need is sour cream & mini marshmallows! 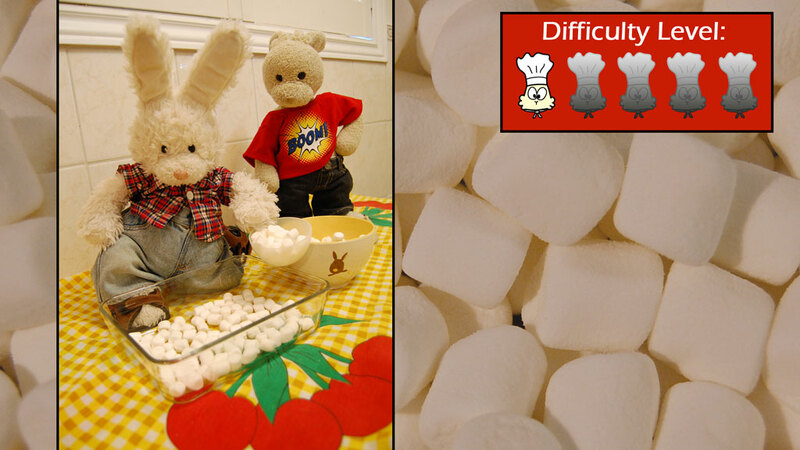 For every 1 cup of marshmallows, add 1/2 cup of sour cream. 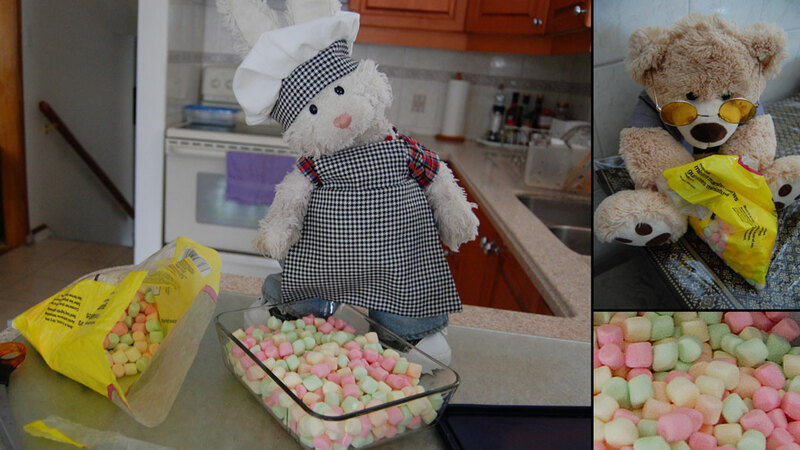 #cookinwifrabbits The higher the MF% the better! 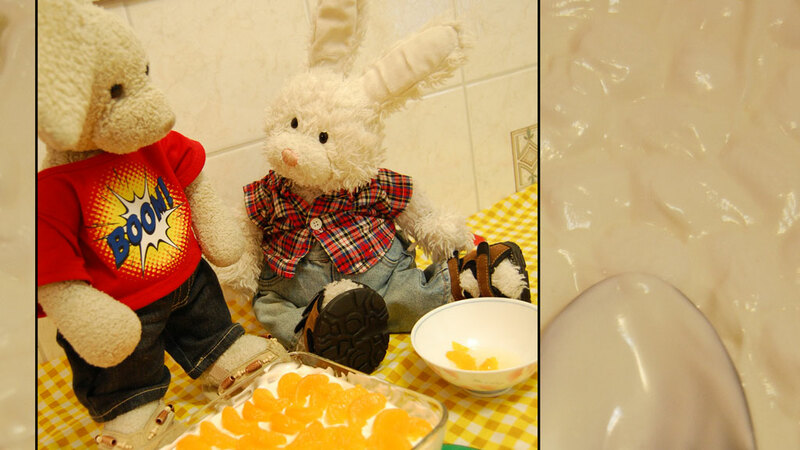 Decorate wif mandarin oranges or kiwi or any fruit you like #cookinwifrabbits Rufus: can i eat leftovers?